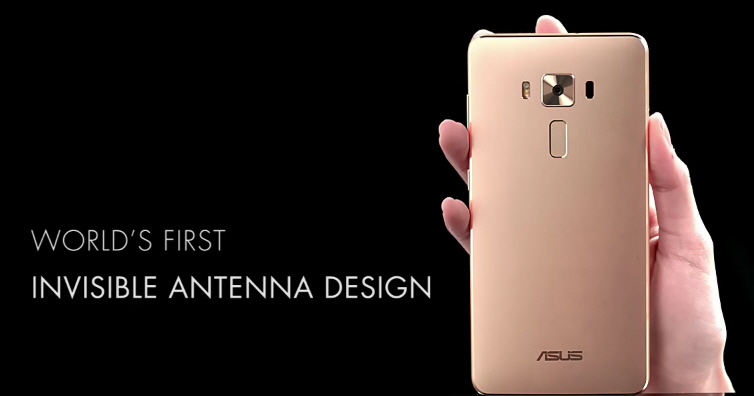 Asus is going heavy on the Zenfone 3 Deluxe and especially touting the invisible antenna design. If you ask most people they likely don’t know what you mean about antennas on the back of smartphones so Asus is doing the smart thing here. It’s a “world’s first” invisible antenna design so they need to tell people about it. 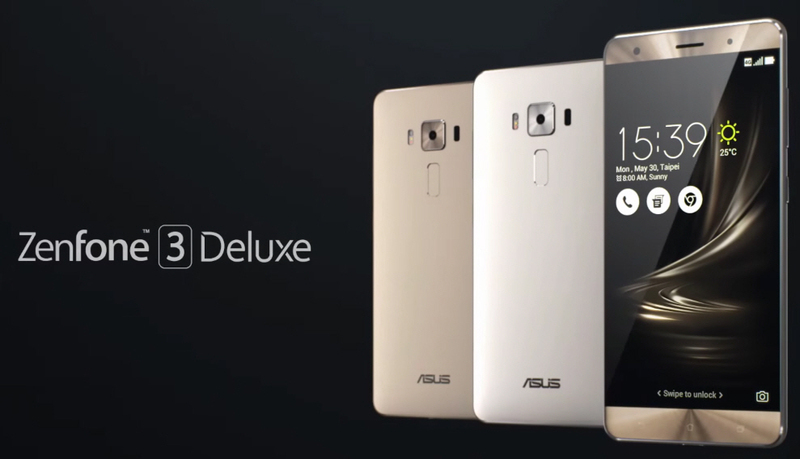 This new video gives a few nice looks of the Zenfone 3 Deluxe. A couple comparison views of the competition and their more intrusive antenna lines should be included in our opinion. It’s hard to know how unique the Asus design really is unless there is a side-by-side comparison. 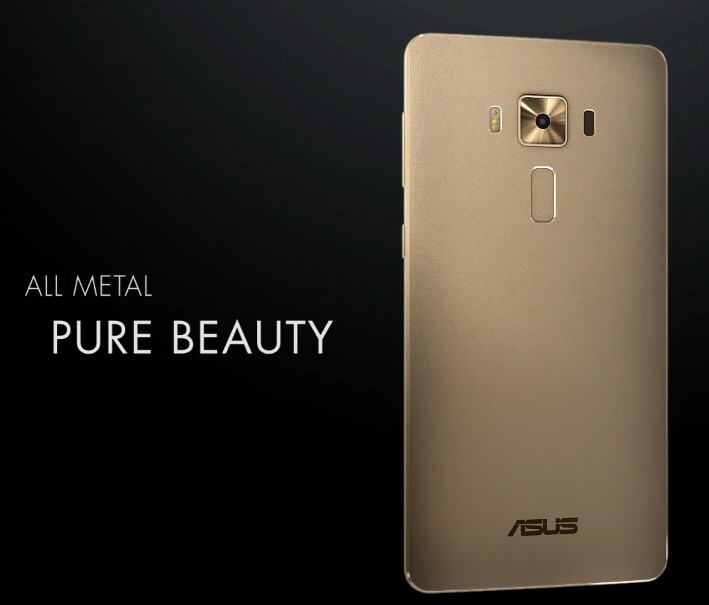 This design is featured on the Zenfone 3 Deluxe models ZS550KL and ZS570KL. The Zenfone 3 Ultra also shares this invisible antenna design. It’s a short promotional video but we think you will get the point if you haven’t already!